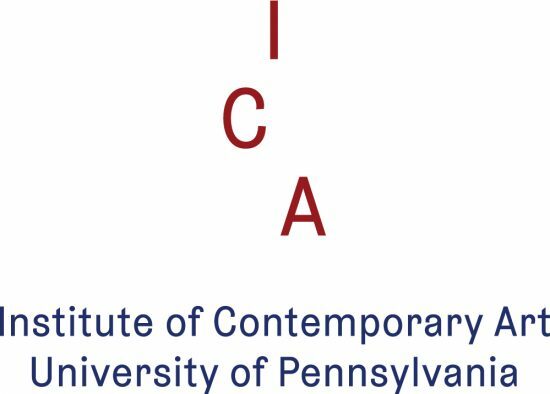 New, ambitious support will allow ICA to ensure the stability of our unique curatorial vision, directly introducing more Penn students to contemporary art and extending the impact of our exhibitions and scholarship by engaging the broader public. Open our doors more widely by expanding our public outreach through programming and marketing communications that invite Philadelphians to see ICA as their own. Make our exhibitions more accessible through a wide range of intriguing public programming and interdisciplinary collaborations that will bring students to ICA from across Penn’s campus. Promote our reputation for innovation by increasing endowment for key leadership positions and amplifying their ability to bring fresh and thought-provoking work to the widest possible audience.